If your boss asked you to plan an annual conference or company celebration, you have a lot of decisions to make. Before you get overwhelmed, review our guide to planning and executing a corporate event in just a few steps. As soon as you know you’re the conference planner, you need to ask how much money your company is going to put toward the event. Big chunks of that budget will go toward catering and booking the venue. The rest will help you add trimmings to the event like decorations and sponsored team activities. Think about the goal of this corporate event. Is it to facilitate relationships across satellite offices? Is it to create a weekend-long think tank to come up with new ideas for the company? Is it to boost morale with a large-scale company party? Make sure your event centers on this purpose with few distractions. Of course, most corporate events integrate social time into a work-based objective. Pick a very specific objective for the event, such as teambuilding, workshopping, or quarterly planning. If you have an existing guest list, you have an idea of how many people could come to the event. Find venues that will accommodate that number of guests, and visit those venues in person.Note how far away each venue is from where most people live and where most out-of-town guests will stay. You don’t want to choose a venue that’s more than an hour away from your speaker’s hotel.When you visit each venue, ask yourself if the space is contributing to your event’s main purpose. For example, if your event focuses on workshopping, is the venue intimate enough? If your event includes an annual shareholders’ meeting, is the venue gallant and stunning enough to impress investors? 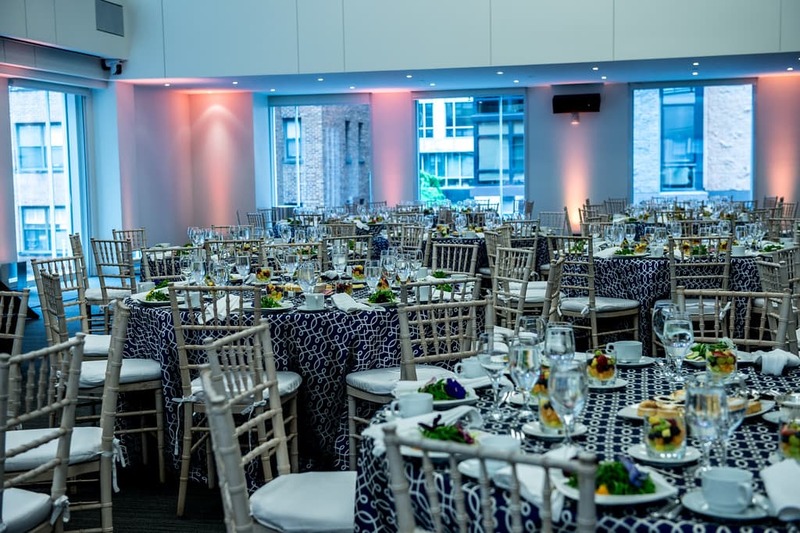 Choose a venue that matches your event’s goal and comfortably fits all of your guests. You’ll make event planning easier for yourself if you choose a catering service that also rents out venue spaces. 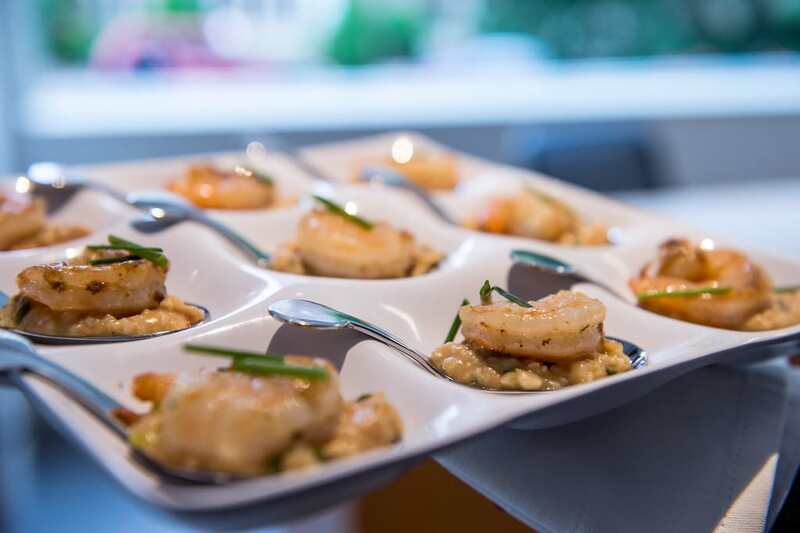 Event management and catering services are very experienced in corporate events, which will reduce the amount of tasks you need to take care of before the event kickoff. 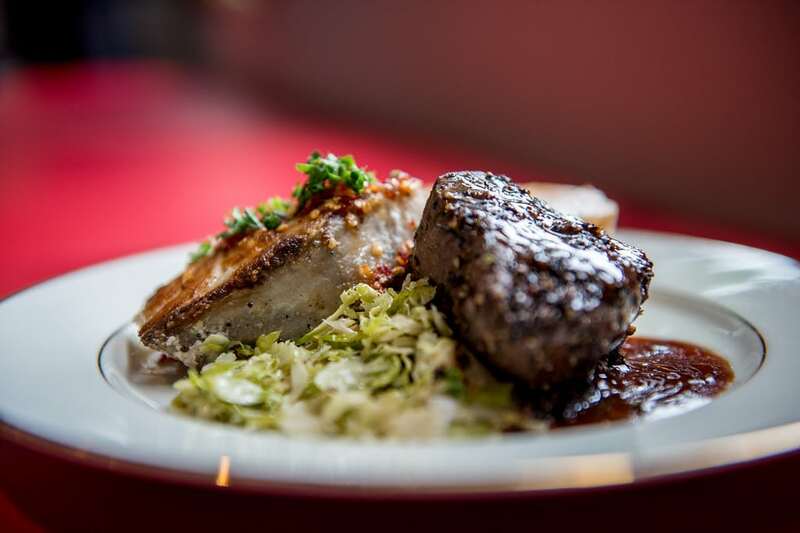 Once you’ve chosen a catering service, decide what’s on the menu and how it should be served. Most caterers have a go-to list of reception menus, including a variety of service options like buffet-style or seated dinners. With most corporate events, the guest list is more or less predetermined. An existing list will save you a huge amount of time. You may need to choose a keynote speaker, which you should do as soon as you have a date for the event.Now that you know who you are inviting, you need to send them invitations. Instead of going for the classic paper invitation, try electronic invite services like Evite.com. Your to-do list may constantly evolve as you approach the event. In order to keep track of every little detail, you have to write them down. Every businessperson has their how way of creating to-do lists. A pen and paper might not be your style. If the old-school way of writing down things to do doesn’t sound appealing, try platform task-management apps like Google Keep.If you’re planning a corporate event, the devil is in the details. 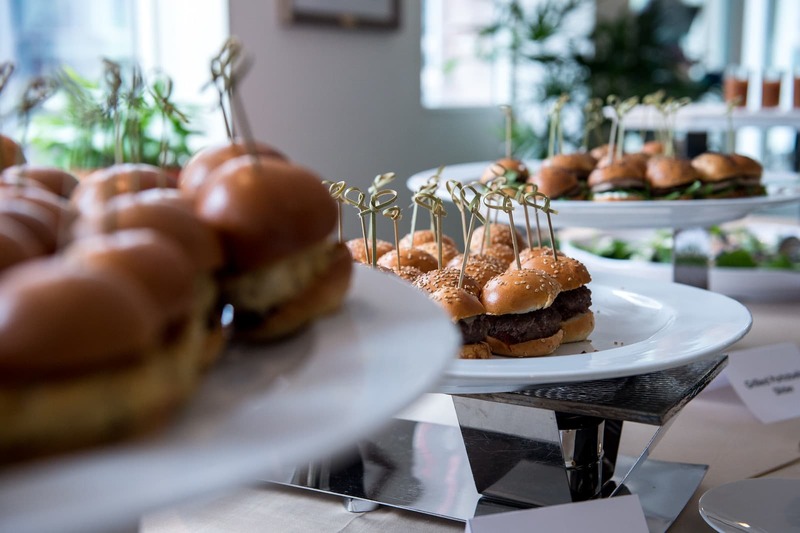 Review these tips to keep yourself organize and be sure to contact A Main Event Caterers for any of your event planning or catering needs in the Metro Washington DC area.